Many people may not realize that after a disaster, your home can require significant remodeling. Moreover, though the simple repairs do not call for permits, major changes—especially structural work, heating, electrical and plumbing— will. 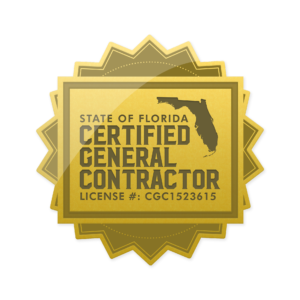 Before starting your remodeling, it is essential that you secure the proper certificates from your local building department. Let’s discuss the three benefits of securing the proper permits as well as a checklist of things you need to do to get them. House remodeling requires a significant amount of expertise and training. Moreover, if you’ve recently gone through a flood, fire or mold problems, then it is crucial that those who are working in your home are aware of the best restoration techniques. Permits are a key part of making sure that your remodeling is done by someone who is qualified. Not only does house renovation require “know-how”, but it also calls for attention to detail–especially when it concerns safety. Carefully restore homes that have been affected by disasters so that they offer the same amount of security as they did before the catastrophe. Permits are crucial to ensuring that builders, who are conducting your home restoration remodeling, are aware of the industry standards. As you do more research about your house remodeling, you’ll soon learn that each city has its own code. Before your restoration can be approved, the city government needs to know that you will be building according to these specific guidelines. By securing the proper permits, you can avoid the headaches of having to go in and make extra repairs on your remodeling jobs later on. 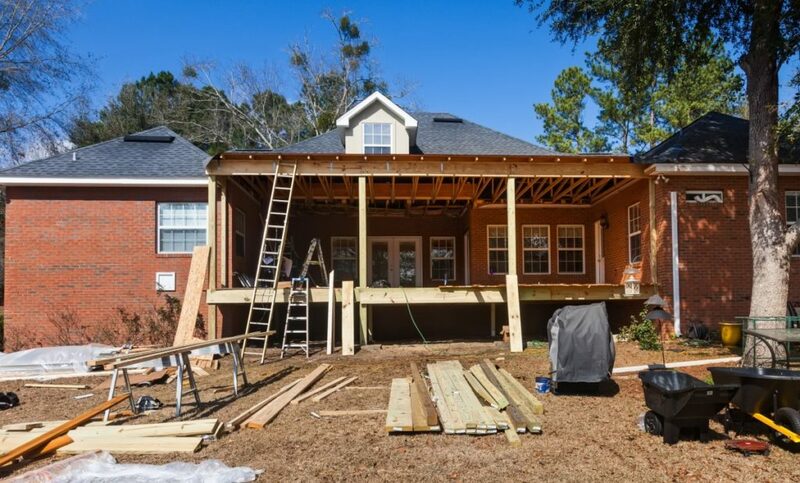 If you would like to play an active role in your remodeling, then there are several steps you need to take to make sure you have the permits you need. First, check with the building department if you are adding new rooms onto your home. Next, ask whether this department can send you all of the printed information about the ordinances which apply to your remodeling job. You should also take the time to prepare for your inspections. Do this by reading all of the most pertinent sections of the building codes so that you know precisely what your inspector will be searching. Securing the proper inspections are critical if you want your restoration job done properly. However, if you are not accustomed to this process, it can be easy to miss important steps. In this case, it is not a good idea to leave things to chance. If you work with an expert team, you’ll find that not only will they help you with your insurance claims and cleaning, but they can also take care of the permits for you. Professionals do this type of paperwork every day, so they automatically know which certificates you’ll need for your project. So save yourself the extra fees and headaches and search for remodeling services that has a reputation for handling as much of this process as possible. Entrust home remodeling to experts who know all the drill of the process. Give us a call now!